I know, I know... I am a day late, but better late than never! This mini bucket will go on my desk for eraser caps... I got it at Hobby Lobby in the party section. 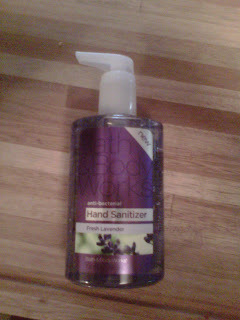 Some nice lavender hand sanitizer just for me.... Bath and Body Works had them on sale for $5. Here is my cute teacher calendar... I know, I know there is another calendar that is more amazing, but this works for me and was cheap. It has monthly and weekly sheets. I love the weekly because I can take my calendar to meetings and I will always know where my notes are. 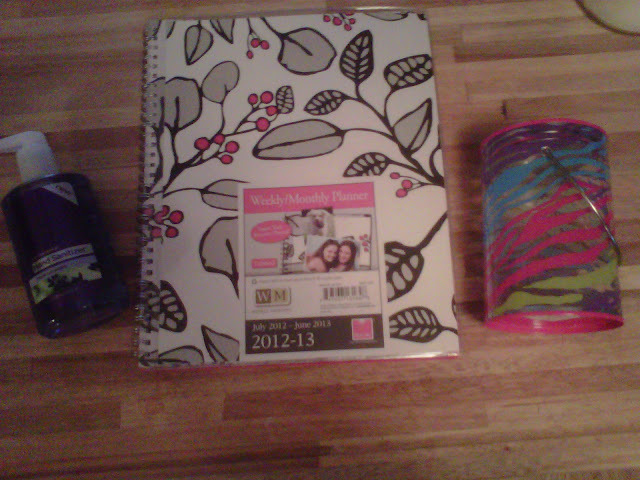 Yay for cute yet functional items for the classroom!! Hope everyone has an amazing weekend... 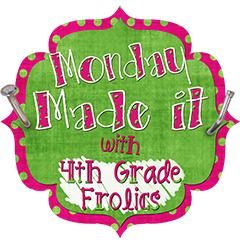 I finished a project for Tara's Made It Monday and was so excited to share, but I'll be out of town and probably wont have internet. I'll try, but if not it will bet unveiled the following week. I'm off to the river with a good book in hand... See ya in a week!! 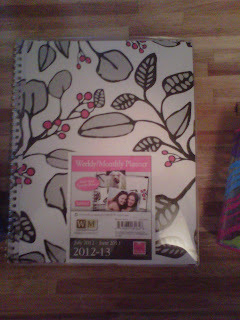 I got the same planner!! I love them, functional and much more affordable! Those planners are my favorite!! I buy one every single year around this time of year. They are fantastic, durable, and extremely portable. I'm your newest follower! I actually just got back from Staples and purchased a planner there:) I lover your blog and I have given you an award, come by and pick it up! 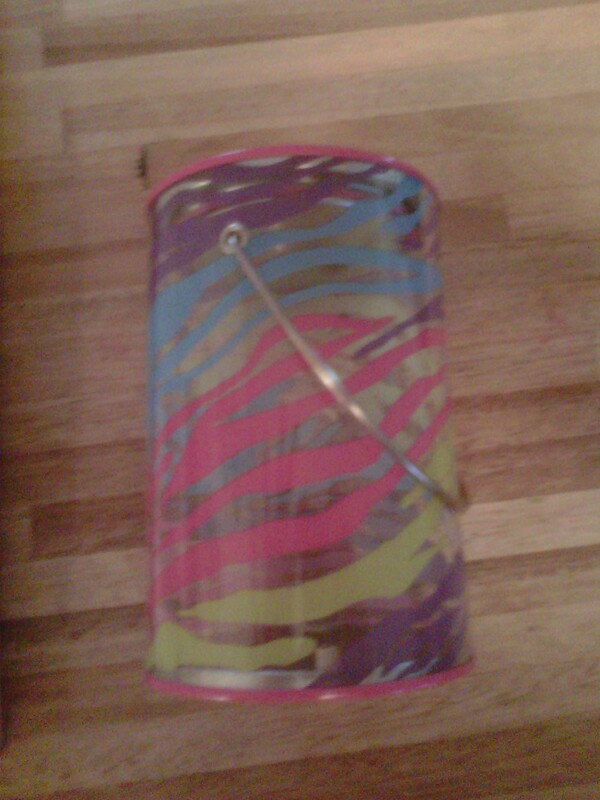 Thank you do much for linking up:) I need to check out that little can from Hobby Lobby ( perfect colors for me). I love how you take notes in your planner. Where did you get this one. I think I need one for me. I got it from Target!! I love reading your wonderful blog. There's lots of great information here. I am nominating you for The Versatile Blogger and The One Lovely Blog Award. Visit my site to collect!